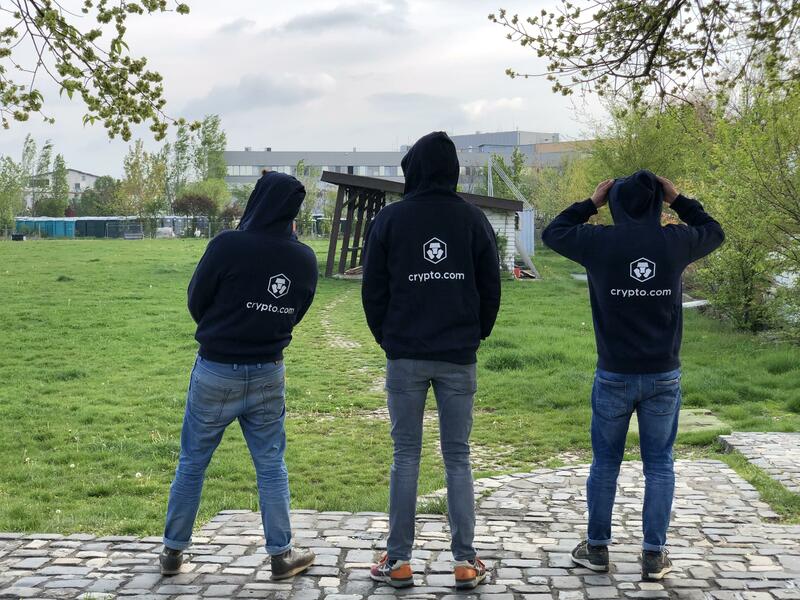 Crypto.com to open-source the Chain Testnet v0.1 on Wednesday, March 20th. Tyson Hackwood will be Senior Vice President of Crypto.com. @Pema20201 @AnsonZeall Hi there, the team is working hard to get cards out in Europe. Stay tuned for updates! @CryptoManHere Glad to hear this is sorted! Enjoy. @CryptoManHere Hi, we are trying to locate your record. Can you DM here or contact support again. Crypto.com now offers the lowest possible crypto prices. 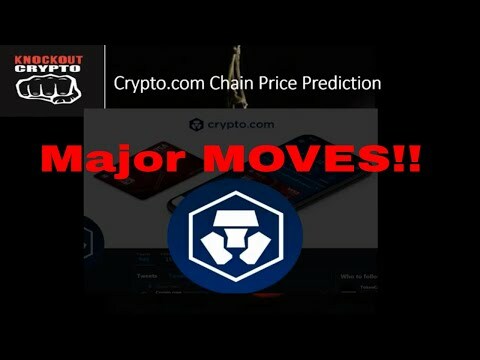 No fees, no markups, making Crypto.com the best place to buy crypto. We are excited to share our enhanced rewards & benefits - you can now earn up to 5% card cashback, free Spotify, Netflix and 10% rebate on Expedia & Airbnb. Make the MCO Visa Card your go-to travel card! PAX, the world’s first regulated stablecoin is now listed on the Crypto.com Wallet & Card App. Securely buy, sell, store and send Paxos Standard Token in our app! 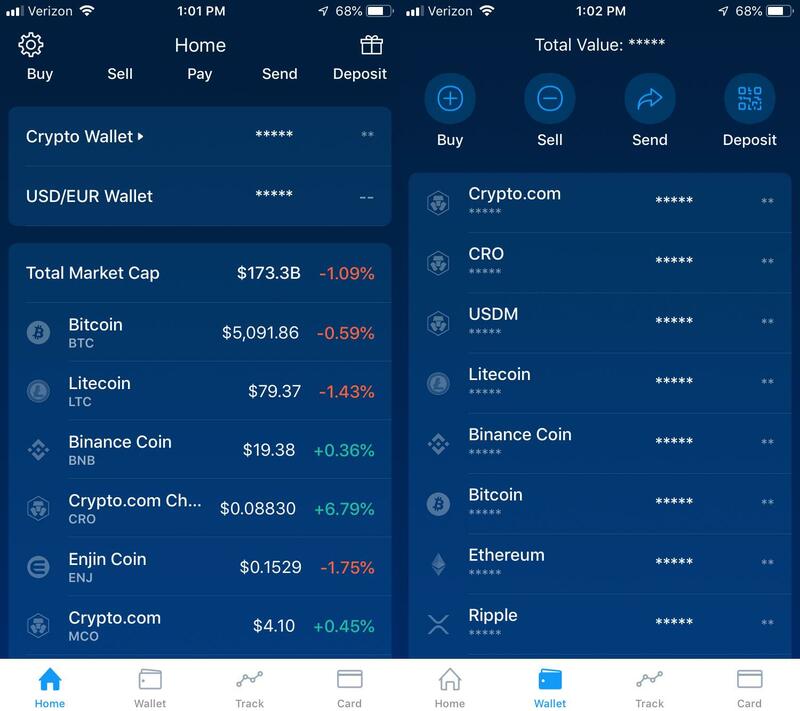 Hi everyone, TrustToken's TrueUSD is now listed on the Crypto.com Wallet & Card App. Securely buy, sell, store and send TUSD today in our app! I have BNB stored in crypto.com wallet. Do I get Chain BNB? BAT is now listed on the Crypto.com Wallet & Card App. Securely buy, sell, store and send the Basic Attention Token today in our app. Hi everyone, we are happy to share that Enjin (ENJ) has been added to the Crypto.com Wallet & Card App. Securely buy, sell, store and send Enjin Coin today in our app! If you could have 5 other coins added to the wallet, which would you want? Is the Rodmap in the App actual?